Given Turkey’s propensity for targeting human rights advocates (and their lawyers! ), it probably should come as no surprise that the Istanbul Public Prosecutor’s office has launched an investigation against PEN International’s board in TURKEY. 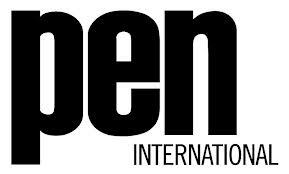 For PEN’s statement of protest against the investigation of its board in Turkey, go here. This entry was posted in Freedom of Expression, Press Freedom, Religious Freedom, Turkey and tagged Fazil Say, Freedom of Expression, PEN International, Turkey. Bookmark the permalink.